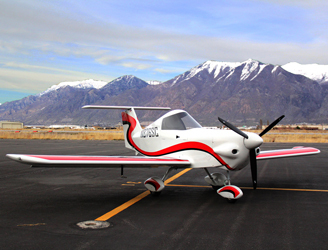 Use our customizer to pick the configuration, color, and exterior design of your aircraft. See the complete specifications and performance data for the SD-1 Minisport. SD-1 Flight Test Program Complete. SkyCraft has finished flight testing on the SD-1 Minisport successfully.